The Converse All Star is the shoe that got the most success in the history of sport. It’s been worn by entire generations – and will probably keep going in that direction. The good old Chucks. My mom wore them, I wear them, and my kids will be wearing them. My Converse are my go-to option for basically every occasion. For a casual week-end look, for work, to travel, or even with a fancy suit. They go with everything – and they make my feet look good at all times. But why Chucks? For Chuck Taylor, yes. The guy who’s name is on practically half of the planet’s ankle. However, no one really knows who he really was. Let’s say that Taylor is a true Converse icon – as well as an American pop-culture symbol. 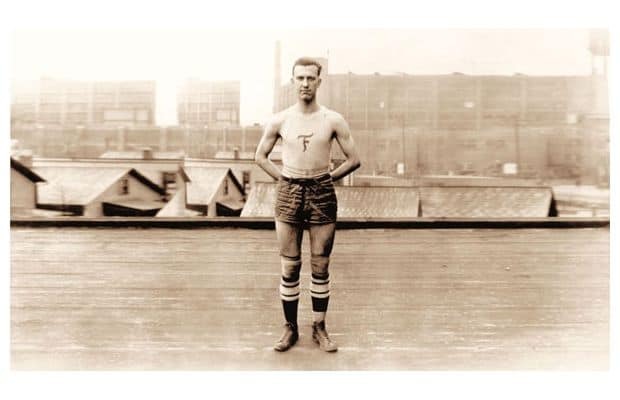 He played his first college basketball game at Columbus, in 1919, wearing high-top Converse. He was hired by the company a little later, in 1922, to become a salesman. He also worked in the army and the navy as a fitness coach and trainer during World War II. Chuck Taylor used to live on the road. His life focused on promoting and selling shoes all over the USA. Apparently, you could find hundreds of pairs of Converse in the trunk of his Cadillac, at all time. For many years, he didn’t have any other address than a locker at the Converse’s Chicago warehouse. His lifestyle was made out of hotels, his car and the road. 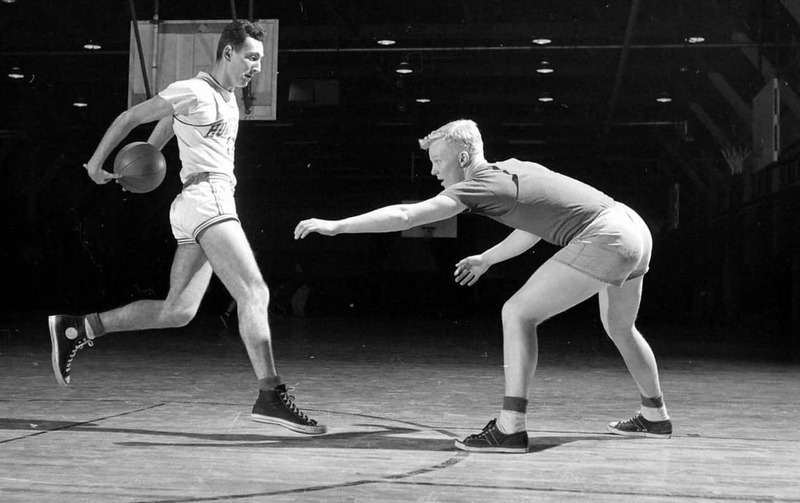 He was dedicated to his work and the brand – and sold shoes to most American colleges basketball teams. He knew everyone and everyone liked him: if you needed to get in touch with a coach from the league, you could ask Chuck. 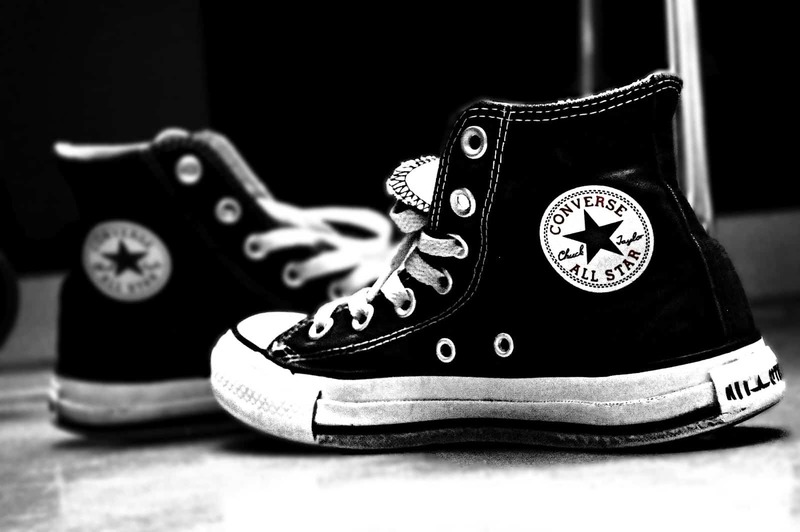 In 1932, the company added Chuck Taylor’s name under the All Star logo. It was more of a symbolic gesture than anything else – because everyone in the industry was already associating the shoe with the salesman. Surprisingly, he never received any money for having his name on the product. However, according to rumors, he was never really shy with the company’s expenses account – and they give him good commission. 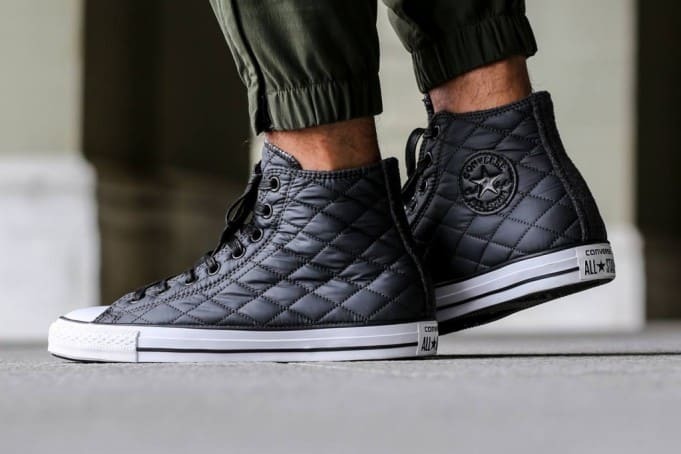 Today, the Converse All Star shoe is probably the one you’ll see the most across the world – with more than 191 000 pairs sold every day, and all of the different colors, designs and styles that comes with it. There is 2 thoughts on this article titled “Chuck Taylor: The Man Behind The Converse All Star”. I’m Anne Coudurier, I work at the International Shoe Museum. We are currently working on an exhibition project that will show contemporary shoes, including some Chuck Taylor All star/ Converse. In your website (at the top of this page), I found a very interesting picture of Chuck Taylor in movement. We would very much like to use this visual. Would you have kept this visual ? Could we use it ? Could you please send it to us in better quality ? Hello Anne, please feel free to reach out to Converse directly. We have received this asset from them and do not have multiple copies in varying qualities.